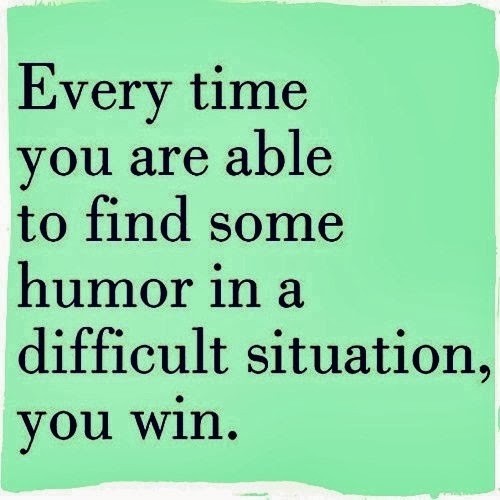 When you’re in the peak of adversity, have you ever considered trying to find the humor in a situation to dispel the high stress levels? Humor and the light side of life often enable us to look at something differently. Adversity is something that we come across occasionally if not frequently in our lives, and when faced with it, we often tend to melt down and feel helpless. This can often dampen our spirits and make us give up on something that we aim at easily. If you’re trying to complete a research project, and you’ve made a grave error with respect to analyzing the data, catastrophizing and saying the whole project is going to be a complete glitch is probably going to get you more stressed about arriving at a favorable end result. This outlook might just make you muddle up a few more things on the way to your result, which you may not even realize in your flustered hurry. If you go back and look at the stress you felt, you’ll probably laugh at yourself. But, have you ever thought that taking things a little lightly then and there could prevent the problem itself? 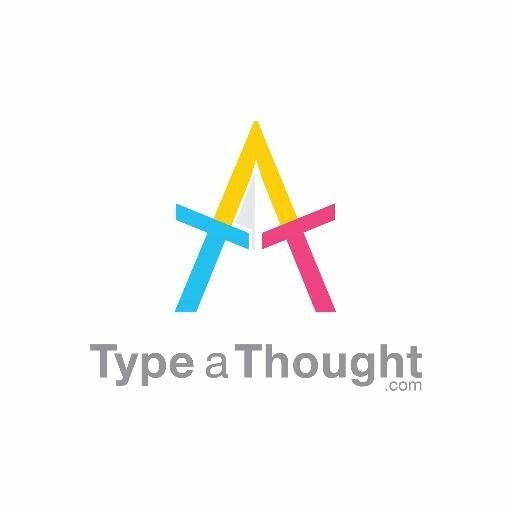 What if you were to take the situation a little more lightly? What if you were to think,’hey, I’ve made this error; but we can all make errors; the point is, I have to fix it and I will!’ This would be a lighter, less stressful and less serious way to look at the situation. It would allow us to be calm, collect our insights about where we’ve gone wrong, and then work from there towards completing the task at hand. When we’re able to stop, relax and look at the situation we’re in for what it truly is, we are often able to conjure up a solution in a more balanced manner. Just take the example of Victor Frankl, who spent most of his years at Auschwitz through World War II and the Holocaust. Talking about the sound objectivity that often loomed over Auschwitz, Frankl says that a regression of the human mind into an environment with the bare basics often heightens the level of optimism or humor one sees the world with. 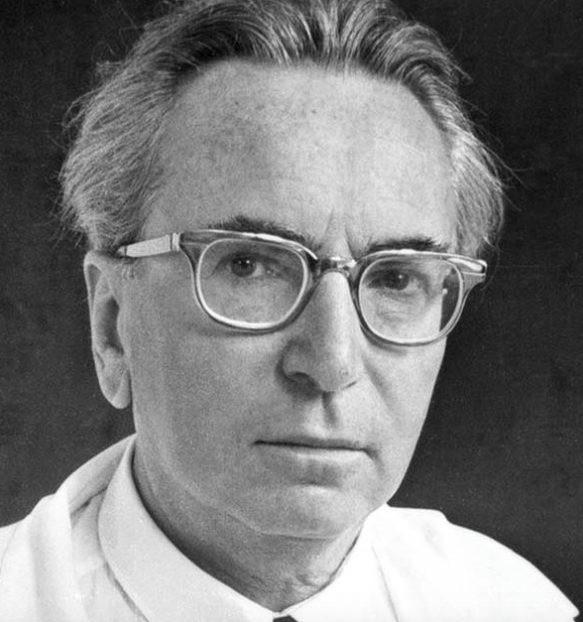 Talking about his experiences while working and toiling at the concentration camps, Frankl often expresses the constant hope he felt for daily survival, the relief he felt when he was given extra food, and the way he sought for the smaller pleasures in life in the harsh context was put in. His book ‘Man’s Search or Meaning’ takes this very phrase to a whole new level by explaining to us how the worst of adversity often becomes a reference point for us to learn how to look at things in more hopeful way! If Frankl can feel hope and cling on to all his willpower in a concentration camp, we’re pretty sure that we could be able to try and match his feat in our daily lives. We don’t need to regress to feel the hope and motivation that Frankl felt to push on. If you’re stuck, just know that the situation you’re in is probably negotiable with a little patience, and a level headed attitude.